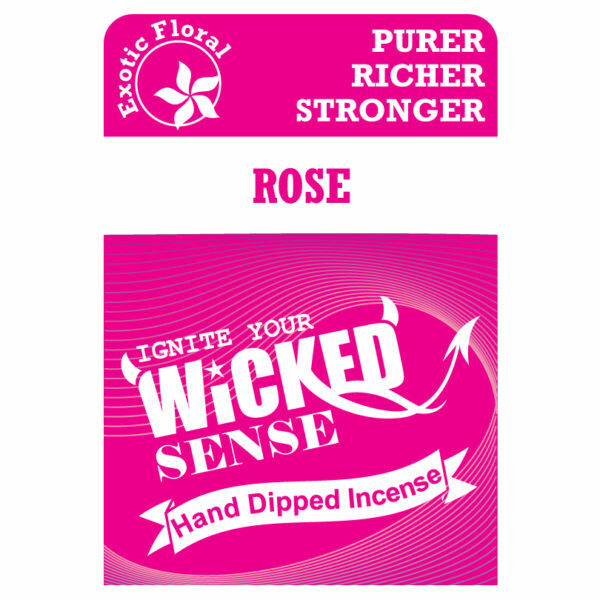 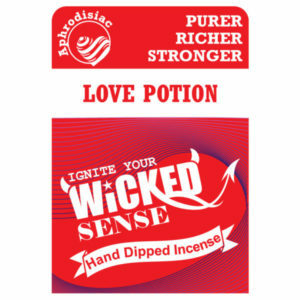 A Rose hand dipped incense pack of 120 will be the perfect addition to your home, and significantly less expensive than buying actual roses. 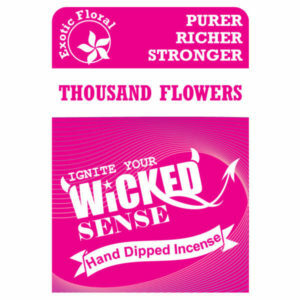 The fragrances are sure to impress, and are perfect for enhancing your environment in a calming way. 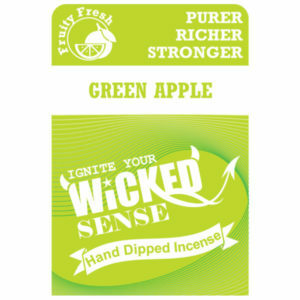 Tranquility doesn’t have to be hard to find—order your pack of stick incense from our online candle store!